Vocalist, Vocalist - Bass, Vocalist - Baritone, Vocalist - Tenor, Vocalist - Soprano, Vocalist - Alto, DJ. 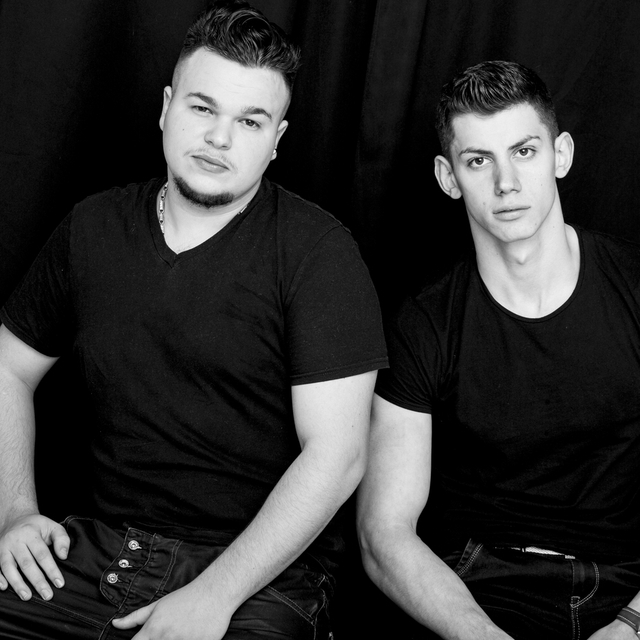 RadioActive House is an electronic music group formed in 2013. 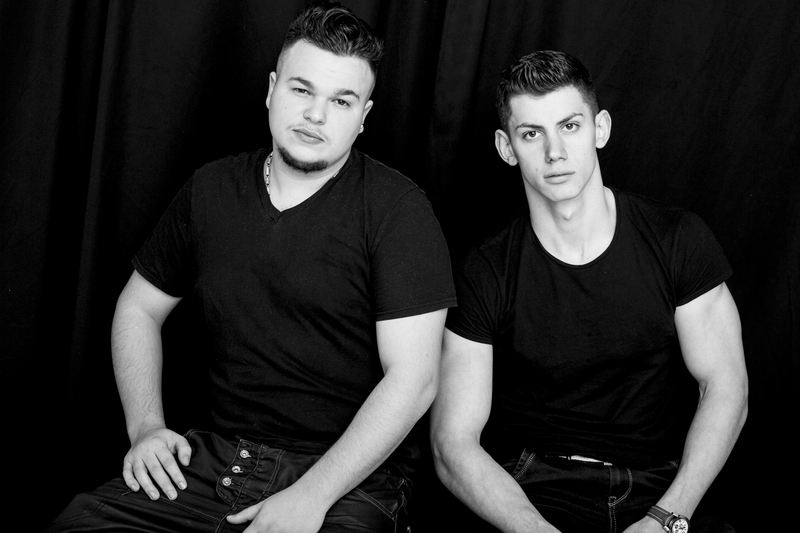 We are two young producers who create electronic dance music, deep house and future house. Toni Braxton - You're makin me high (RAH & Mr. SAX Remix)Fresh saxy grooves from MR SAX. Make sure to follow him on : https://soundcloud.com/basasteanu-cosmin Enjoy ! Shaun Frank & KSHMR (feat. Delaney Jane) - Heaven (RAH Remix)Many thanks to Shaun Frank for the Acapella.